« Dating on WOW by Class – A perfect Match. 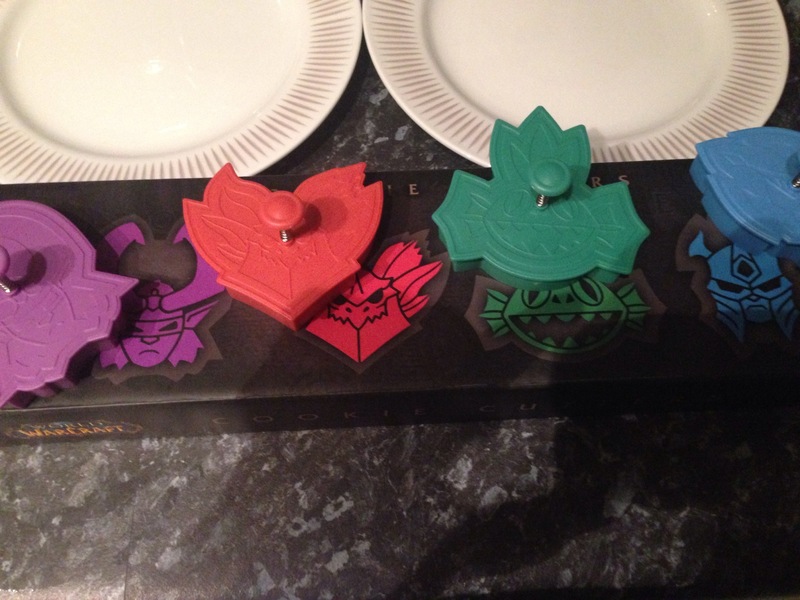 I bought some WOW cookie cutters this weekend from EB with a Murloc Plushy, ( because I didn’t have one ) . 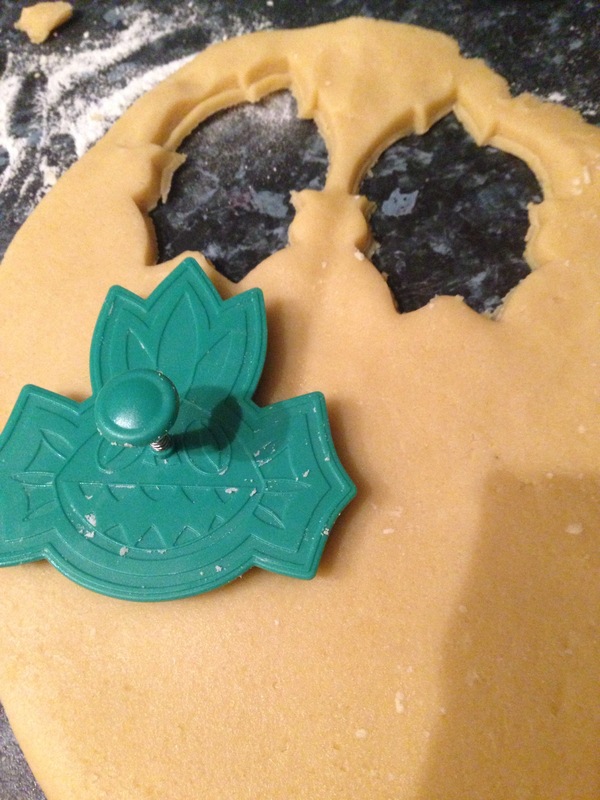 I have a reasonable track record with cookies and I had seen on etsy some un-official cookie cutter designs before and was excited to see some proper ones. They came in a fancy Blizzard long box. So while SO was at a concert I played domestic goddess. 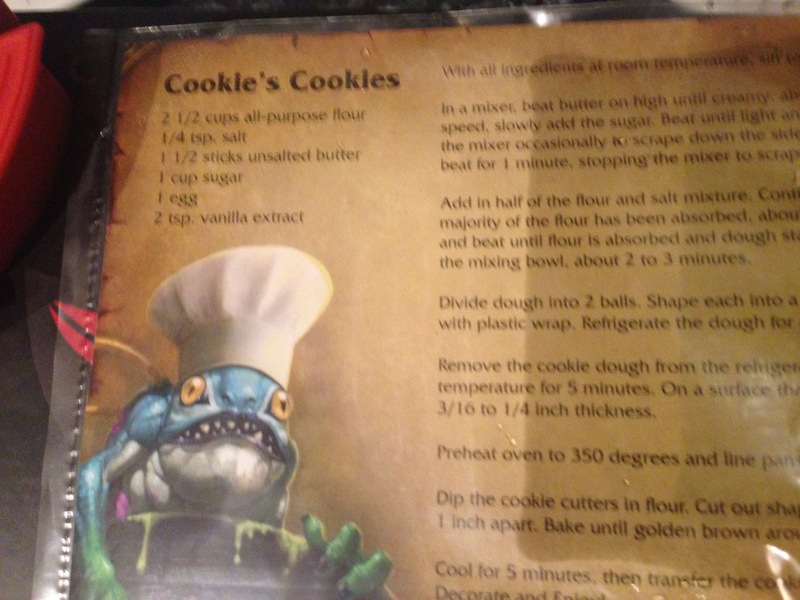 Inside the box came with a cookie recipe, that I swear I followed. Mostly. 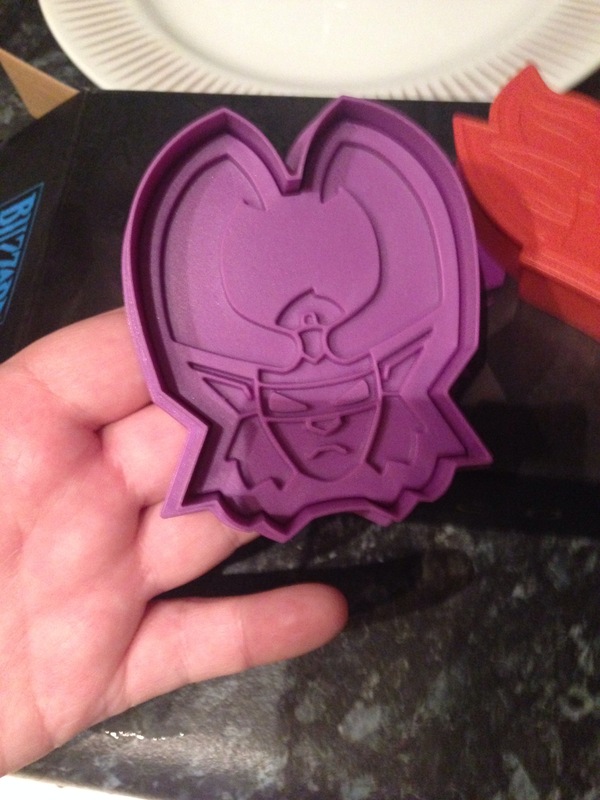 The results were a little disappointing, I did try and stamp harder, and tried different thicknesses of rolled out dough, but it didn’t seem to matter as much, I thought I did it wrong, but then I found someone elses pictures and they turned out the same/ similar. I did have plans to decorate them with a thin icing matching the colour of the cutter, but I have misplaced my icing sugar. FYI – they still taste nice….